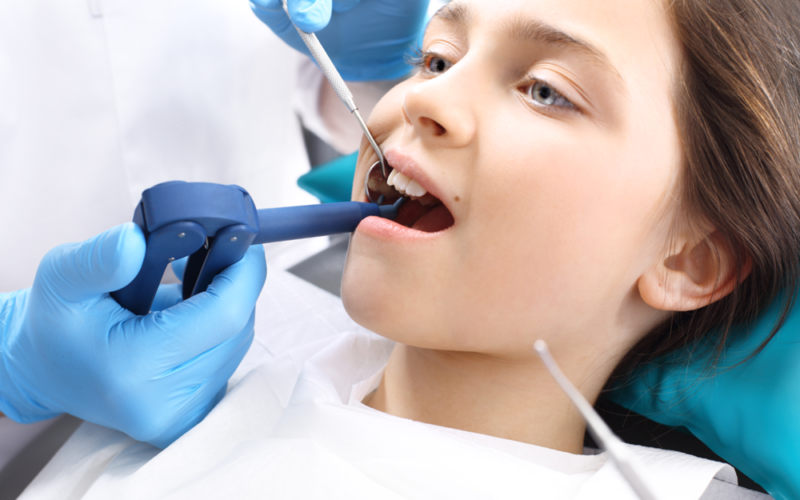 Dental Implant: Is It Safe For Children? A dental implant is a process of replacing missing teeth with the aim of regaining the initial appearance and we sometimes as, Is implants safe for kids. The missing teeth could have been as a result of an accident or diseases. The replacement of teeth through dental implant is a good way of putting back missing teeth. However, this is only safe and good for adults and not children. This is because of research establishes that dental implants impede and stop the growth of the jaws and teeth in children. Children’s jaws are still undergoing growth as well as development. Since the dental implant gets placed in the bone directly, no periodontal ligament is working. Therefore, movement becomes very rigid which is in contrary to the natural teeth. The recommended age for replacement of teeth through a dental implant is seventeen years for boys and fifteen years for girls. 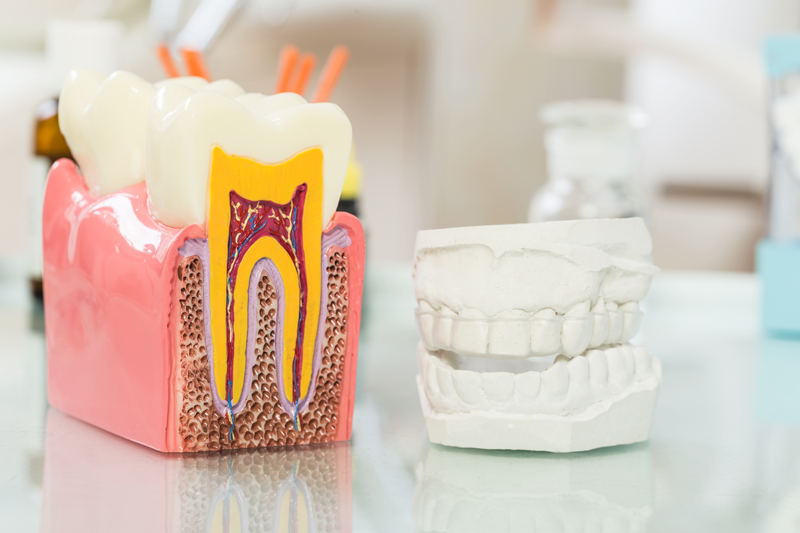 The process of replacing teeth is a complicated procedure that requires the patient to follow all the procedures as well as instruction in the healing process. In this case, children’s care becomes so fragile and complex. This becomes more complicated when it augments with the growth and development. The process being a surgical procedure takes more than six months to heal. This requires carefully follow up of the dental treatment plan. This becomes hectic to children as they become impatient. The titanium employed in the procedure for teeth replacement is biocompatible. However, it’s corrosive nature renders it not fit for use in children. Additionally, under acidic conditions, galvanic corrosion takes place in the mouth. There is a reaction of titanium with other metals. There is a high possibility of infection happening around the site of the implant causing decay. Moreover, their nerve can get damaged in the site of teeth implant. Children with conditions such as diabetes, bone degradation or cancer are prone to danger. They dentist do not recommend teeth implant to patients experiencing such cases. As a result, dental implants are not recommended for children. This is because there are high risks associated with the dental implant.